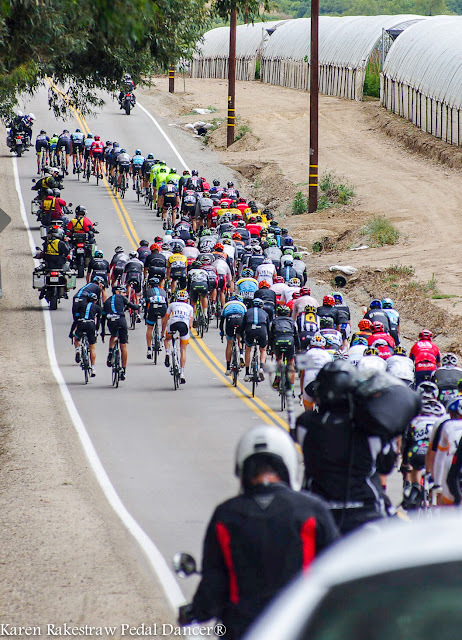 When is the bike race? 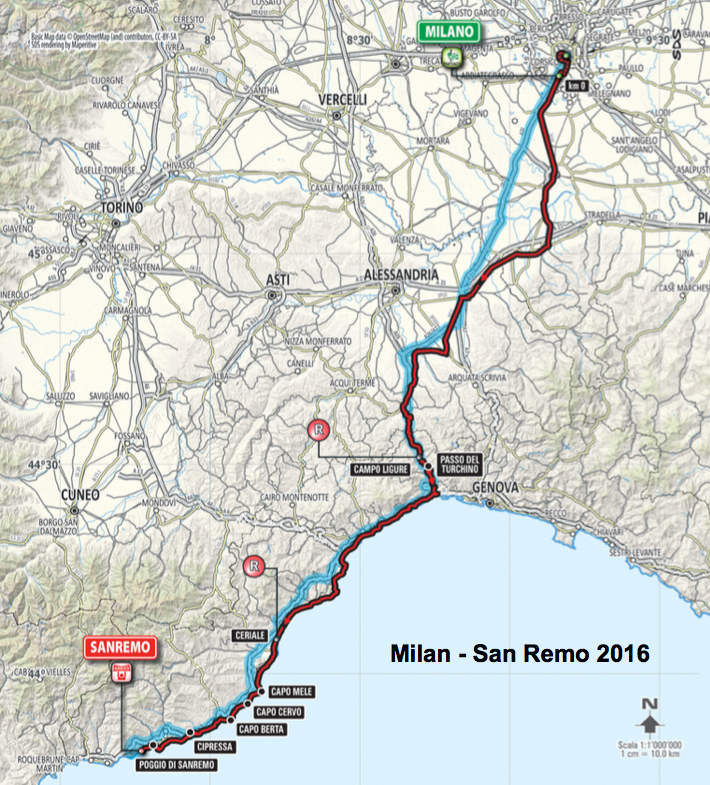 One-Day Classics Schedule 2016 (and some others) - race dates and links to official race websites. 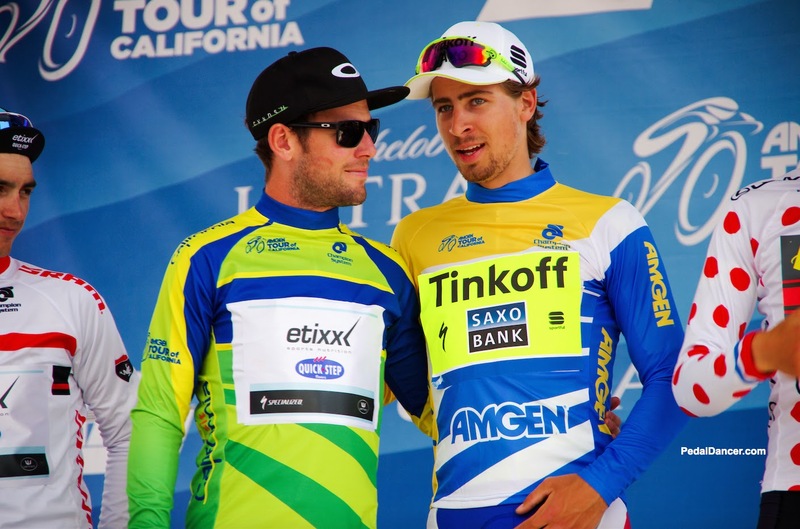 Mark Cavendish and Peter Sagan at the 2-15 Tour of California. 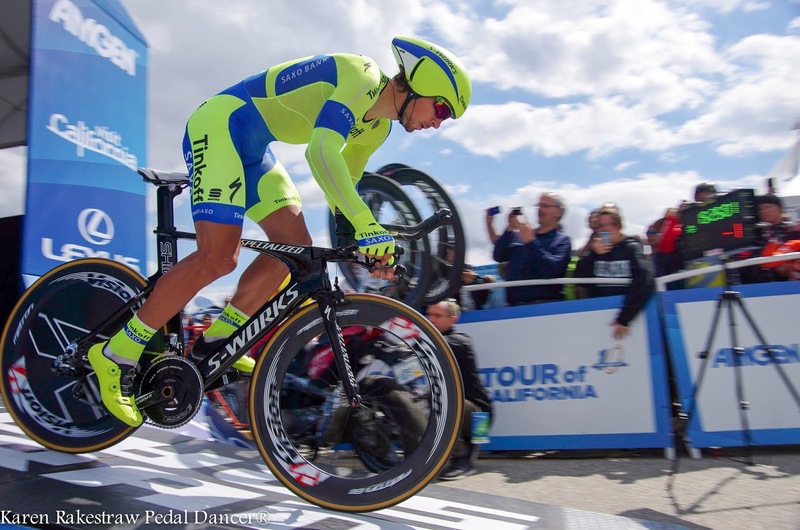 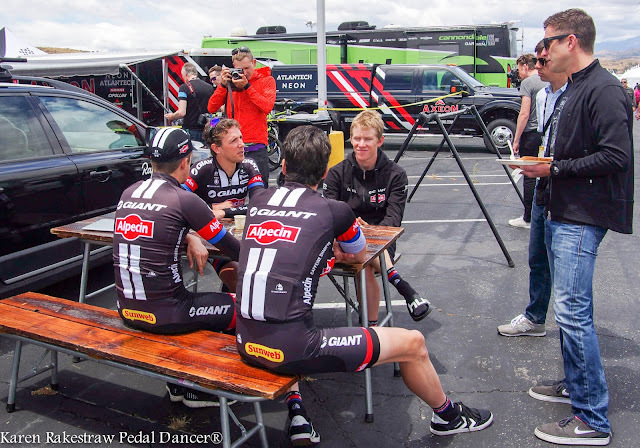 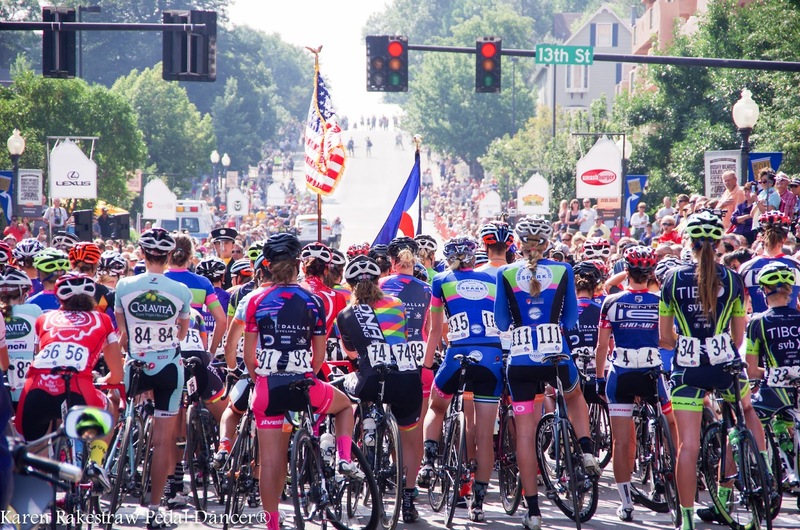 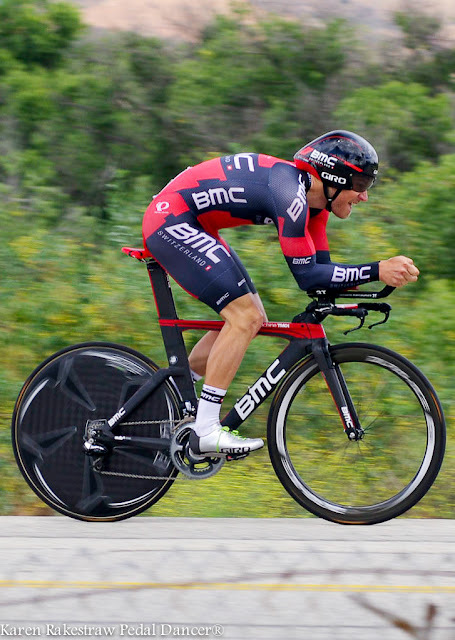 NEW IN 2016 - USA Cycling Pro Road Tour (PRT) combines stage races, road races, omniums and criteriums across the country from April to September. 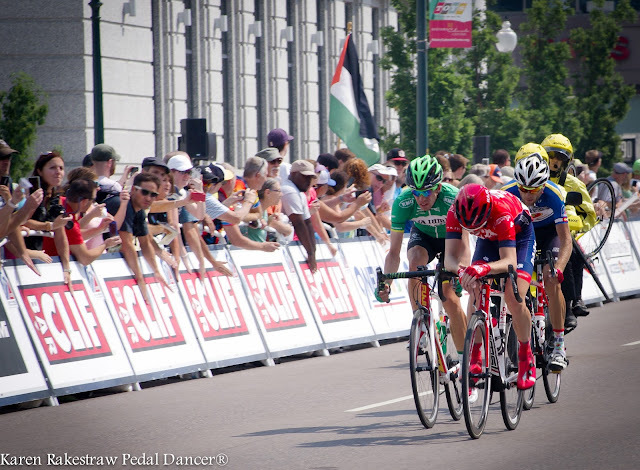 The new PRT makes up the races included in the old National Racing Calendar (Road) (NRC) and the 2016 National Criterium Calendar (NCC). 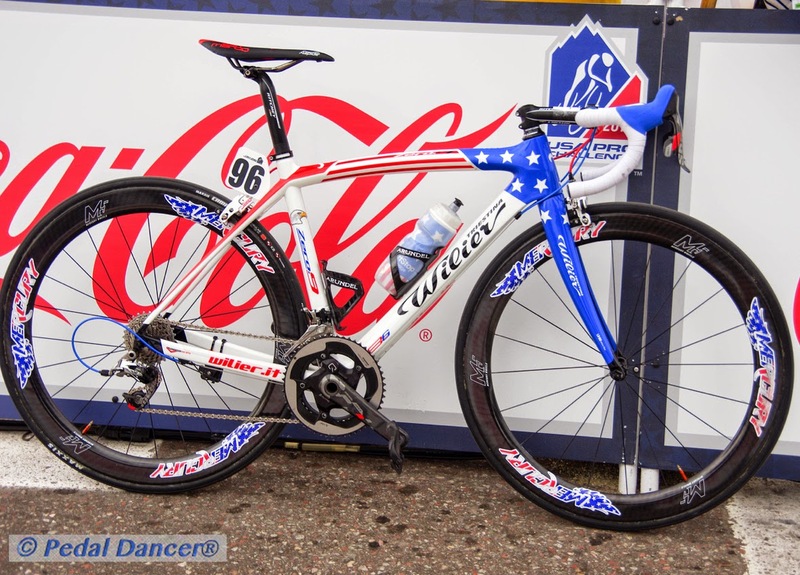 In Colorado, be sure to markyour calendar for the Littleton Criterium on August 6th. 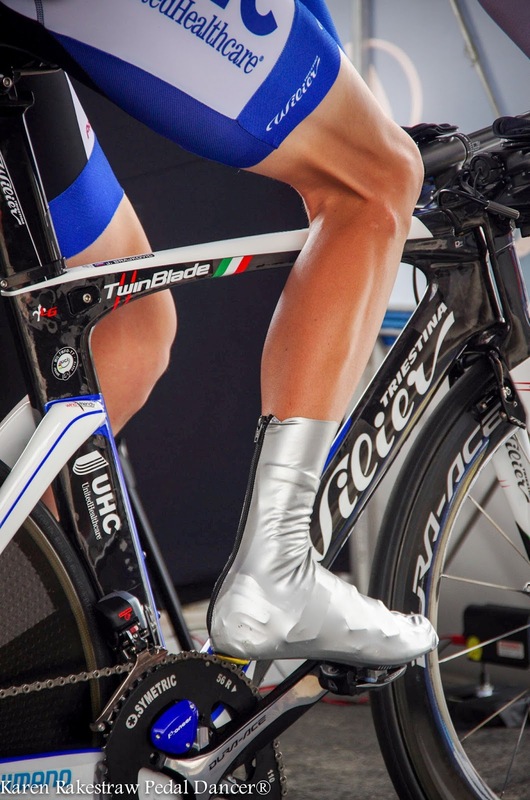 2016: March 2-6, 2016 - Championnats du Monde Piste UCI/ UCI Track Cycling World Championship, Lee Valley VeloPark’s velodrome, London, Great Britain.